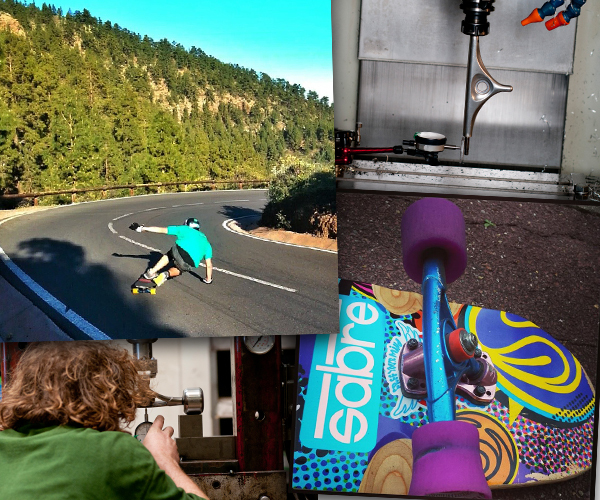 Decades of evolution has bought skate and longboard trucks to the present day – but that doesn’t mean that the evolution needs to stop. It takes anywhere between 6 months to several years for us to get a truck from concept to reality. The design process starts with concept. 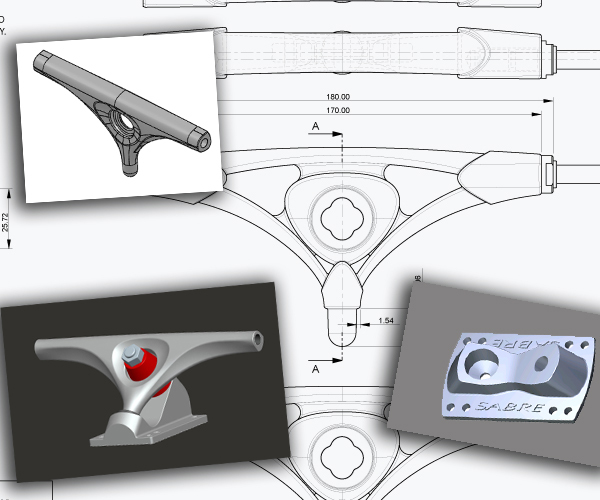 A combination of ideas comes together to create a basic idea of geometry, bushing seat, kingpin fit etc. They are put together to produce stage one CAD drawings. 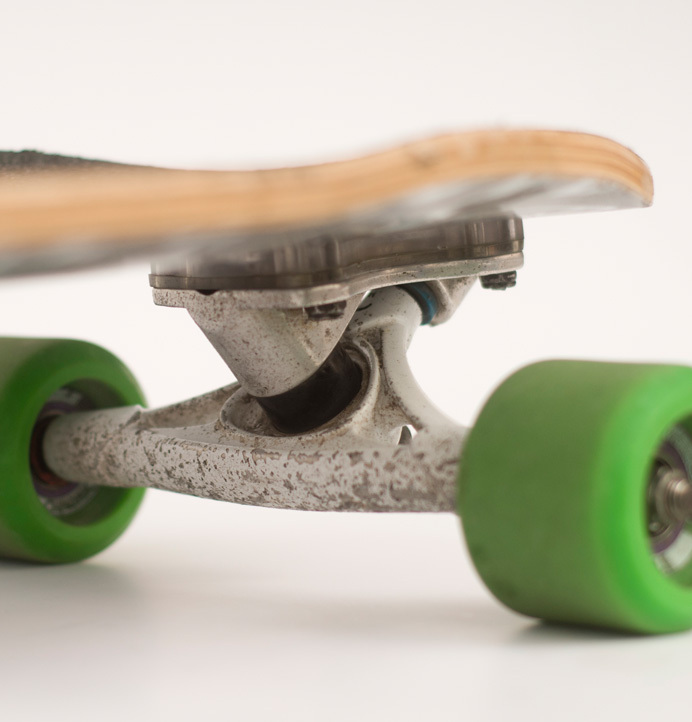 We believe that the only way to evolve our truck design further is to build skateable prototypes and try them out. Once we have a basic geometry concept, we make rough (but skateable) CNC prototypes from a billet of Aluminium, and try them out. 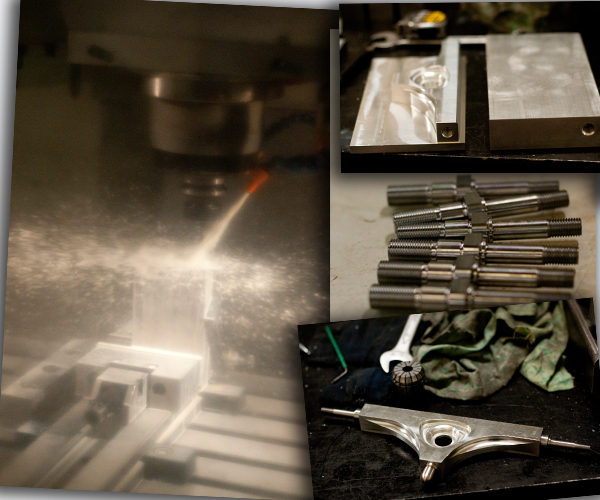 Many prototypes get no further than this stage, but we know that the ones that do are solid and worth making. 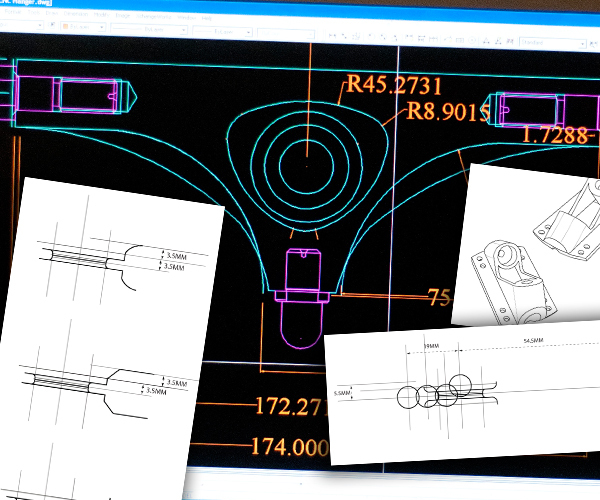 Once we’re happy with the basic geometry and layout, we work with CAD software to design the cast or forged parts around our original concept. This stage is crucial for the look, feel and strength of the truck, as we design to the strength of the material we have chosen. 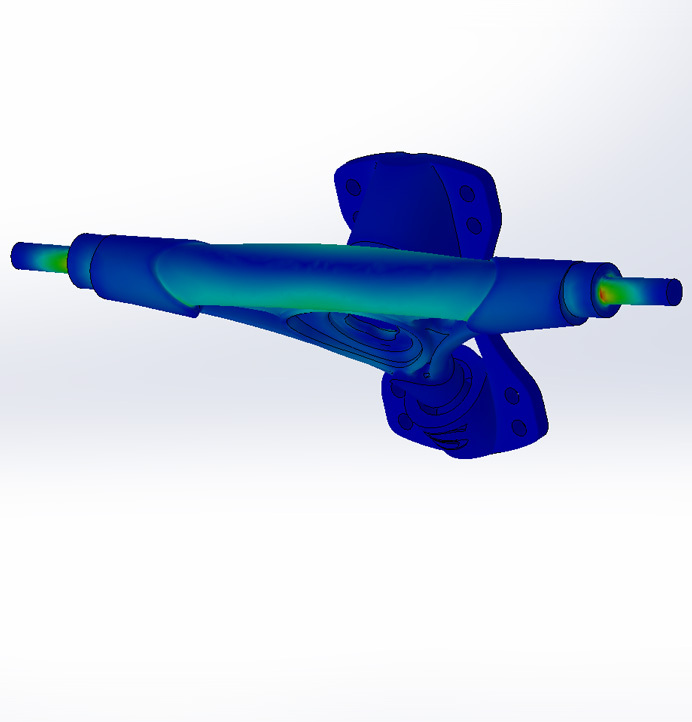 For example, with a forged part and clever FEA work, we can use a lot less material and make the truck stronger than a cast part and lighter than a CNC part. 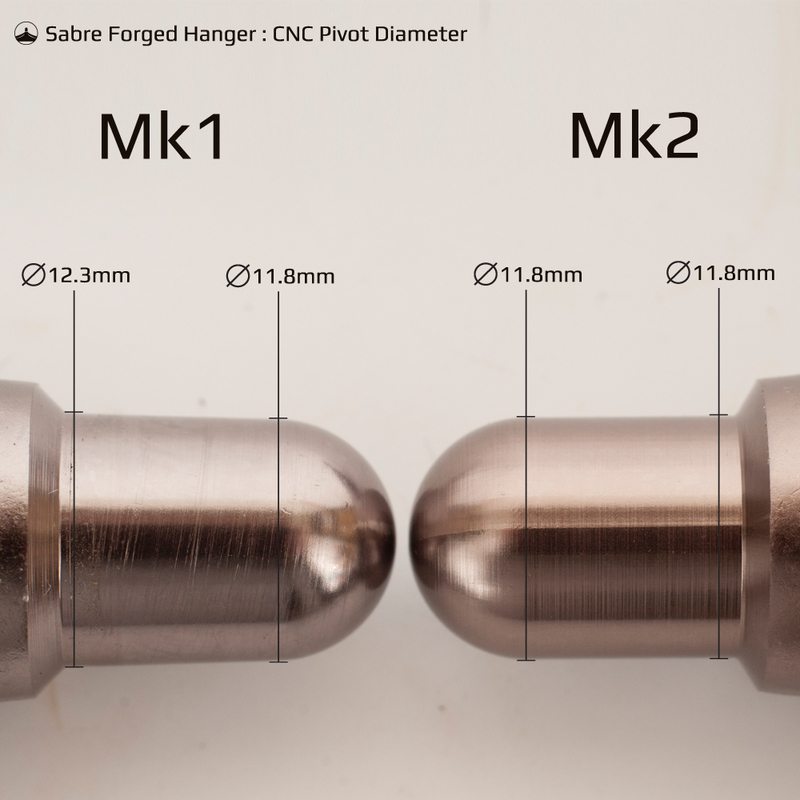 The tooling needed to cast and forge our trucks to the high standards we require is very expensive – so it’s vital that we get our design right before commissioning moulds, cutters and dies. 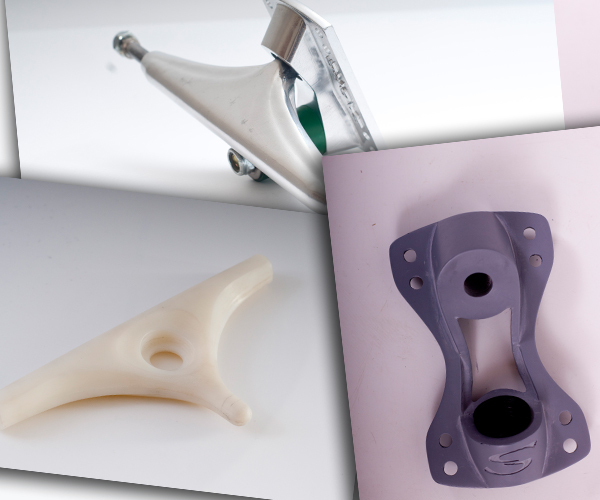 We use Stereolithograhy (Printed Plastic) or CNC (Aluminium) to create plastic mockups of the part to check look, feel and fit. Skating! We make sure that our trucks get some good mileage before we release them to iron out any issues. There’s no substitute for road testing in real life conditions, it’s an essential part of the final design process. Bench/Destruction Testing. Using a set of custom tools and machines, we can stress trucks far beyond what they would normally encounter in the real world, and also simulate the damage that thousands of miles of road testing might dish out. This allows us to be sure of what a truck’s ultimate capabilities are, how it stacks up against other trucks out there. We never stand still with our trucks. Constantly looking to improve on our products is what sets us apart. Thousands of collective skate miles and further work in the workshop helps us make the next generation of Sabre Trucks even better. Check out more detail on the development of our trucks here. Conversations with teamriders lead us to changing the pivot on our Forged Precision Trucks by 0.5mm... and what a difference it makes! 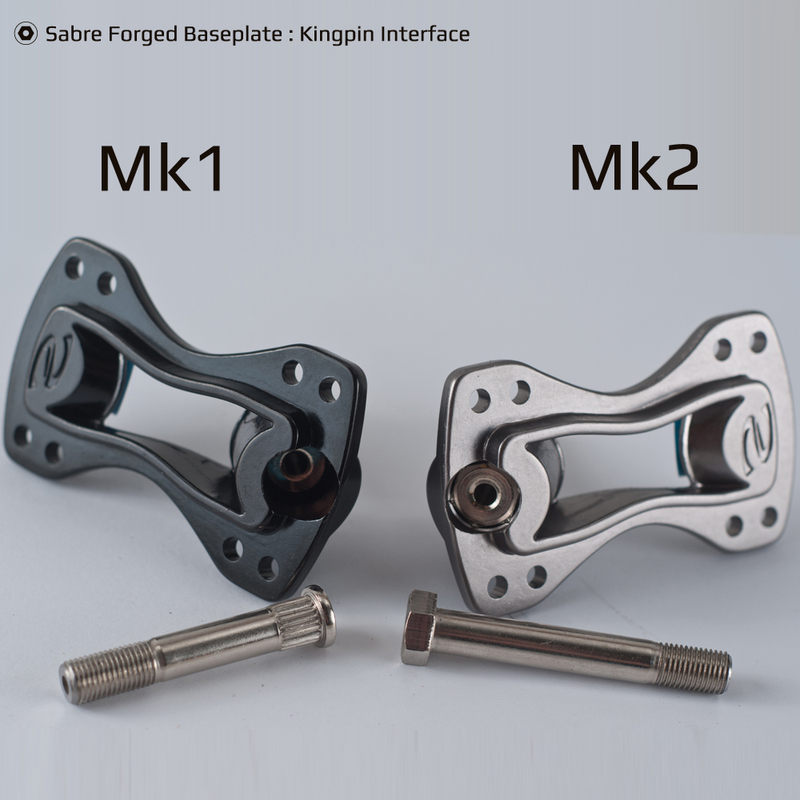 Customer feedback over several thousand baseplates gave us the info we needed to improve the kingpin on our 38 degree baseplate.